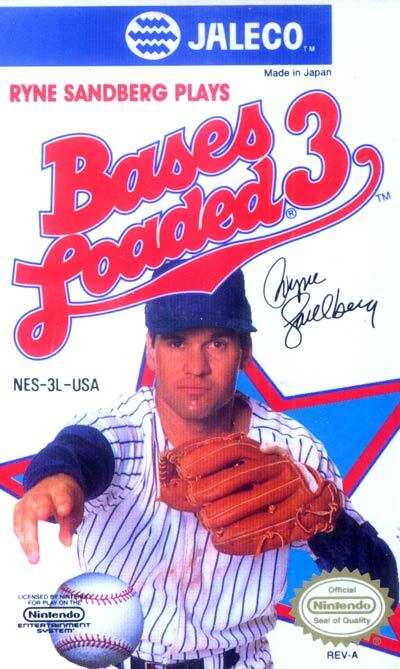 While Jaleco did hire famed baseball player Ryne Sandberg for an endorsement, this installment of the game did not feature real teams or players. More unpopular with players, however, was the somewhat bizarre premise that "playing a perfect game", not winning a pennant, was the game's ultimate goal. Regardless, there would be one more NES Bases Loaded title, as well as several Super NES titles.